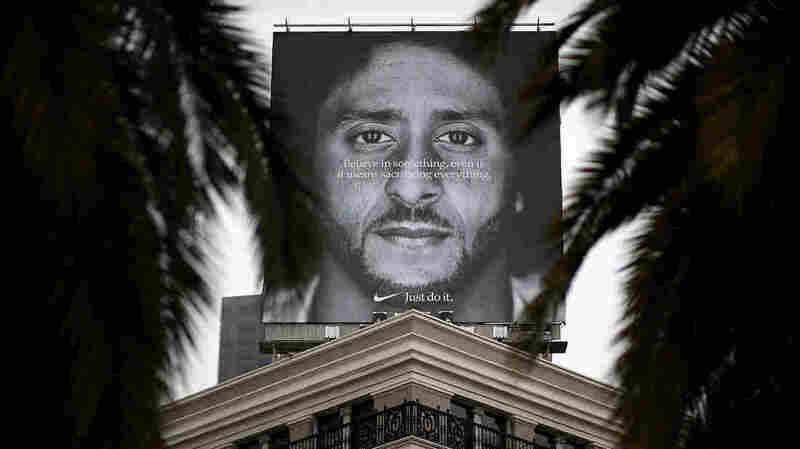 A billboard featuring former San Francisco 49ers quaterback Colin Kaepernick is displayed on the roof of the Nike Store in San Francisco, California. It's Friday. 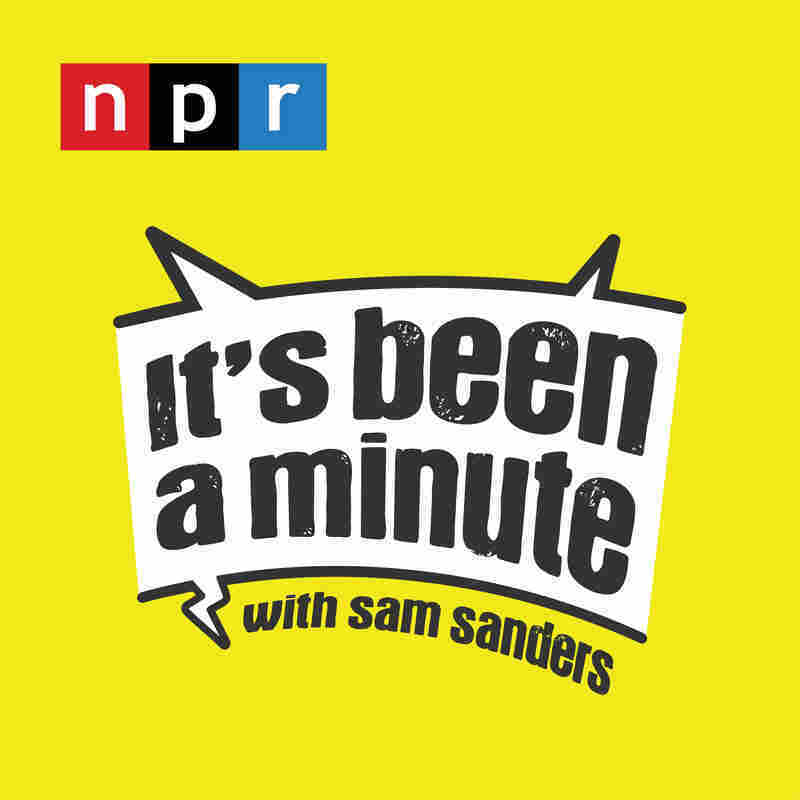 Sam is looking back on the week of news with reporter and public radio host Lizzie O'Leary and NPR tech reporter Jasmine Garsd. They're talking Facebook, football, and anonymous op-eds. Sam says people in Washington this week "just do it," from Democratic Senators Cory Booker and Kamala Harris unleashing at the Brett Kavanaugh Supreme Court hearings to President Trump's call with Bob Woodward about Woodward's upcoming book. Lizzie delves into the response to an op-ed published in the New York Times by an anonymous, senior White House official. Meanwhile, Jasmine tells us that teens care more about online privacy than we might think. Finally, Nike's iconic slogan turns 30 this week and celebrated with the launch of an ad featuring Colin Kaepernick. How does a big corporation like Nike adopt wokeness? All that and more on this week's edition of It's Been a Minute.